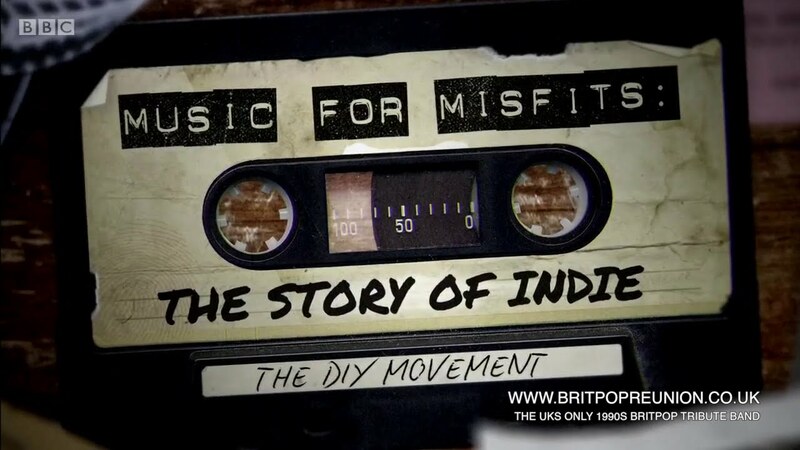 The BBC’s Music For Misfits – The Story Of Indie Documentary is now #1 on my list of things to watch over the holidays. If you love 1990s Indie and Britpop, this is for you. Next articleMeet The Blue Man Group’s Latest Drummer…A Storm Trooper. Wait…Wait?